Courthouse Surveillance Systems | Homeland Safety Systems, Inc.
With the rise in violence and terrorism in the United States, advanced, highly sophisticated courthouse security is imperative to the safety of people and property as well as the integrity of judicial proceedings. 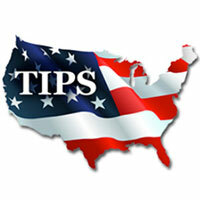 anyone can enter a federal or state district courthouse. The responsibility for courthouse security falls on administrators, but the massive structures and architecture of courthouses makes it challenging to keep violence and disruptions out. Incidents of violent attacks and disruptions within courtrooms and courthouse corridors, stairways, and judges’ chambers have increased, some causing fatalities. Throughout the country, due to lack of or minimal courthouse security, some judges have refused to hear cases. 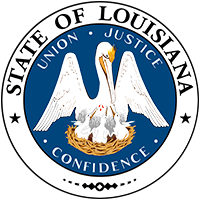 To ensure your building has the highest degree of safety, Homeland Safety Systems, Inc., an innovator in Louisiana and Arkansas detection and surveillance products has documented success in optimally securing courthouses. Violent courthouse incidents have doubled since 2005, according to a Center for Judicial and Executive Security (CJES) report. Over half of violent courtroom and courthouse attacks have been committed against courtroom judges and other staff, lawyers, and police officers. Not only is the protection of these people imperative, but courthouse administrators also have a responsibility to protect the public. When weapons enter a courthouse, everyone’s safety is at risk. With Homeland Safety Systems, Inc.’s innovative, highly intuitive industrial security systems, inappropriate, unproductive, and dangerous incidents can be deterred and avoided. While courtrooms must remain open to the public, with rare exceptions, the need for highly sophisticated security systems is critical. As the technology of security systems grows at a rapid pace, courthouse administrators must employ cutting-edge integrated metal detection, internet linked cameras, and interoperable radios. Your courthouse likely already has security systems in place, a current assessment of the internal and external structure for risk areas should be considered to ensure the safest conditions possible. With our uniquely customized systems and products, Homeland Safety Systems, Inc. can integrate into your courthouse a comprehensive program of access control, digital surveillance, and entryway and mobile metal detectors within your budget. 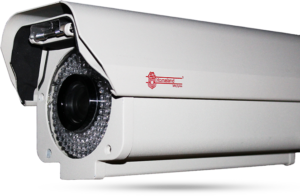 Homeland Safety Systems, Inc. customizes digital remote internet-connected viewing camera systems, which can monitor courthouse areas where people can hide and oversee activities in hallways, stairways and elevators; inside courtrooms; and around the external property. Should unacceptable conduct or violence be viewed, security officers can respond quickly to avert or minimize violence, intercept property damage and lessen the potential for disruption of judicial proceedings. To prevent weapons from being admitted into your courthouse, entryway metal detectors and scanners at entrances and courtroom doors are critical. As an authorized dealer of Garrett metal detectors, a renowned, technologically superior global leader of walk-through and mobile devices, Homeland Safety Systems, Inc. is able to provide the highest quality entryway, handheld, and ground search metal detection products and staff training. 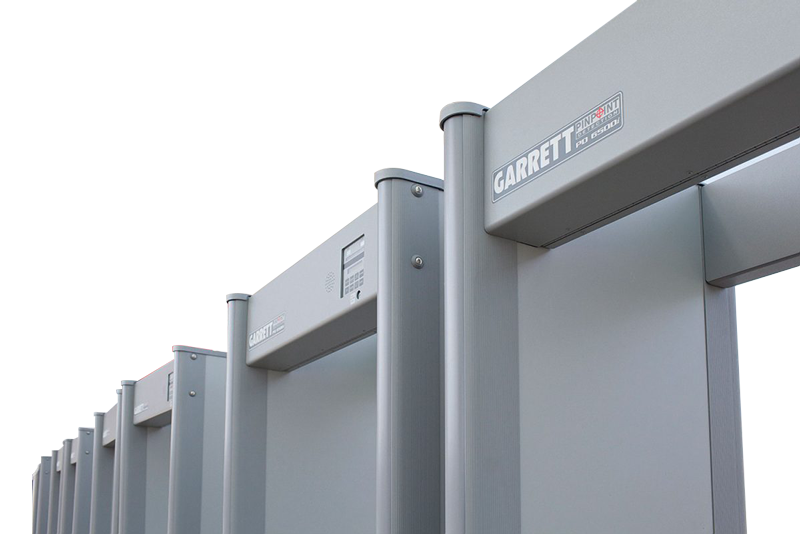 In the security industry, Garrett metal detectors are the most recognized and trusted. 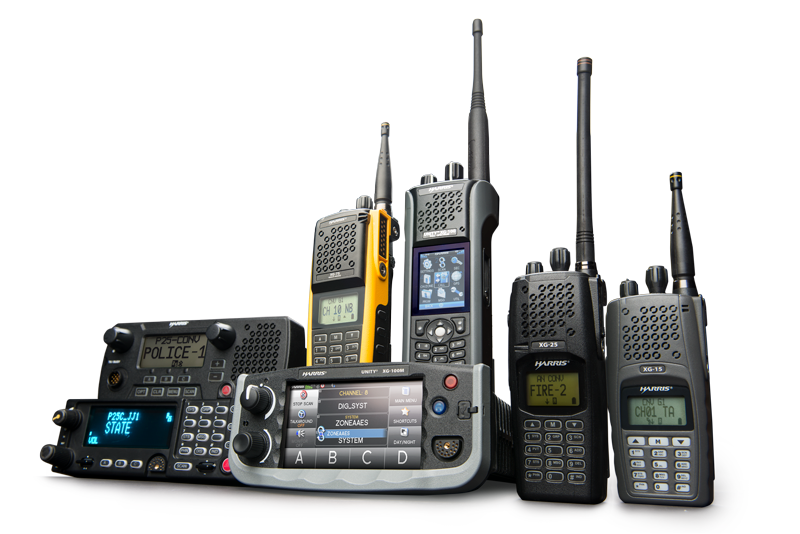 To optimize communications between security officers and courtroom staff, as a certified dealer for Tait, Hytera, and Harris brand radios, Homeland Safety Systems, Inc. specializes in providing Project 24 (P25) compliance radios for interoperable communication throughout your courthouse. To prevent weapons from being admitted into your courthouse, entryway metal detectors and scanners, at entrances and courtroom doors, are critical. As an authorized dealer of Garrett metal detectors, a renowned, technologically superior global leader of walk-through and mobile devices, Homeland Safety Systems, Inc. is able to provide the highest quality entryway, handheld, and ground search metal detection products and staff training. In the security industry, Garrett metal detectors are the most recognized and trusted. The systems we incorporate into Courthouses consist of the highest quality components and technology available anywhere in the industry. With a reputation of impeccable integrity, we never use inferior equipment or parts to cut our costs. With no impact to your already tight budget, our highly skilled technicians will provide a free assessment of your courthouse that includes a thorough onsite review and analysis of its structure and design to identify area risks. After the no-cost review, Homeland Safety Systems’ crisis management certified engineers will create a detailed map of your courthouse to demonstrate your specific enhanced security needs. Then, we’ll explain the products and services we can provide without overselling or pressuring you. We know that hiring a courthouse security provider can be a complex process that requires extensive consideration, planning and a logistics and approval process. For over 50 years, Homeland Safety Systems, Inc. has specialized in commercial and industrial electronics, providing cutting-edge solutions for courthouse security projects across Louisiana and Arkansas. As we’ve always been, we’re on the cusp of innovations and trends in security technology, setting us apart from other courthouse security companies. Because of our company’s streamlined, efficient, strategic operations, our product and service costs are highly competitive and reasonable. Whenever possible, to achieve optimal safety for your courthouse, we’ll strive to develop a system that considers both your budgetary concerns and your courthouse security needs. As your security systems provider, our focus is the safety of your courthouse and precise attention to your needs. Known for our integrity and responsiveness, we meet our customers’ expectations and honor all our commitments while providing consistent, 24-hour, 365-day service and communication.